BRIGHT AND SUNNY! 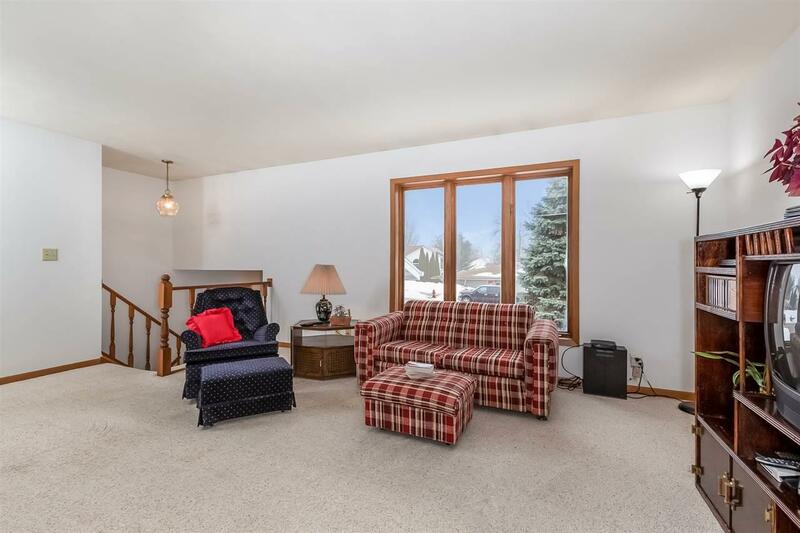 Spacious 3 bed +2 bath in Marshall! 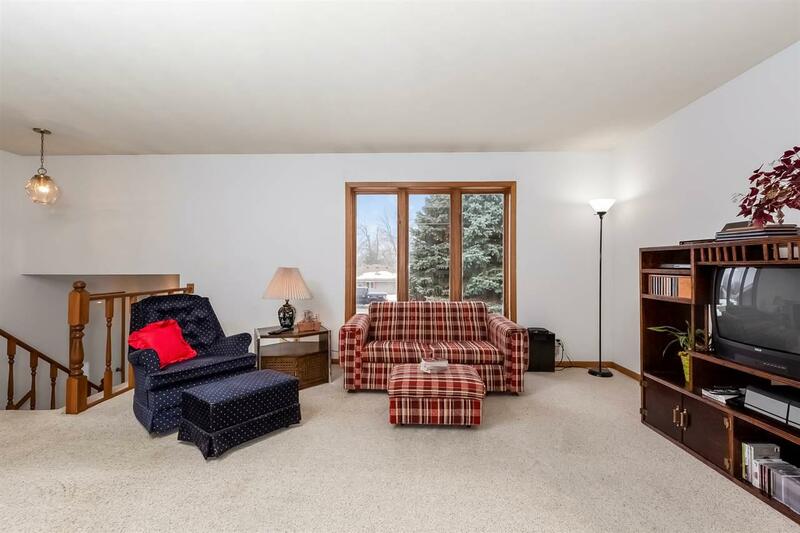 Walk into the spacious living room with large windows to let in a lot of natural light. Then make your way into the kitchen and dining area with a sliding door that leads to a wonderful deck with built-in porch swing. Large basement ready for all of your man cave or game room ideas! 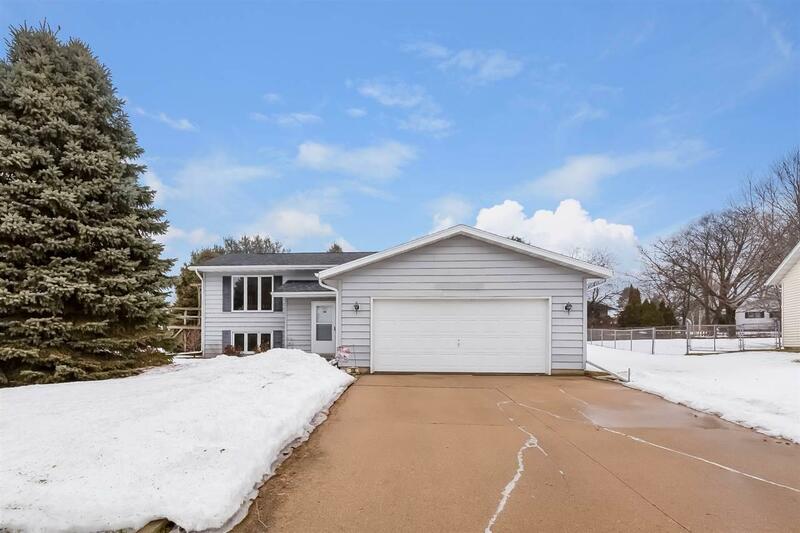 Just minutes from Main Street, a large pond, and multiple parks! Dont let this one get away!